In behavioral psychology, negative reinforcement and punishment are forms of control that are meant to modify behavior. This similarity is perhaps why it’s confusing to tell one from the other. This article will help shed some light on the difference between these two. Negative reinforcement occurs when a behavior is modified by the removal of an aversive event or the prevention of unpleasant stimuli from happening. The objective in negative reinforcement is to increase the occurrence of a behavior with the help a negative reinforcer. Hence, a behavior is learned and retained to avoid or remove the negative stimulus. An aversive event is any event that can cause an organism or an individual to avoid a behavior, a situation, or a thing. Examples of aversive events would be a mother nagging a child, physical or emotional pain, or a boss removing employee incentives, to name a few. Physical and verbal punishment may apply in negative reinforcement. A mother scolds her child for not keeping his room clean on a regular basis. The child then learns to be consistent in keeping his room tidy to avoid the unpleasant scolding by his mother. The scolding serves as the negative reinforcer or the aversive stimulus which the child wants to avoid. As a result, the child’s behavior becomes consistent and is reinforced by the need to avoid the scolding. In behavioral psychology, punishment occurs when a consequence is immediately imposed upon a person or a group in response to an undesirable behavior. The punishment is meant to suppress this undesirable behavior or action. A common misconception about punishment is that it is always associated with an aversive consequence, which is not always the case. Similar to reinforcement, a stimulus can either be removed or added to decrease the chances of the target behavior from happening again. Punishment is classified into two types: positive and negative punishment. Positive punishment involves adding or introducing an unpleasant stimulus to stop the action or behavior. A good example would be a child jumping on the bed who stops after being yelled at by an older sibling. The yelling acted as a positive punishment as it was “introduced” by the older sibling. When a stimulus is taken away to suppress a behavior, it is then considered as a negative punishment. 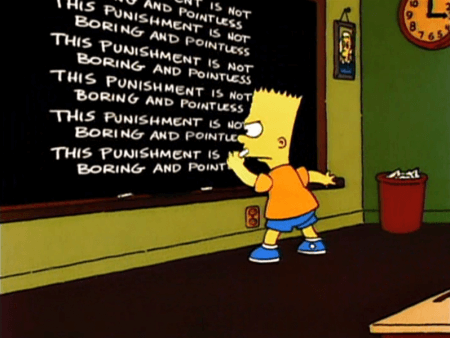 So what’s the difference between negative reinforcement and punishment? 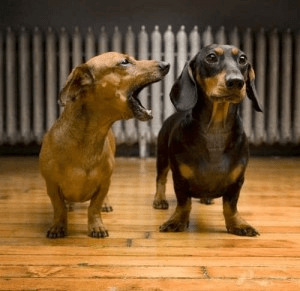 While distinguishing negative reinforcement from punishment is almost like splitting hairs, one thing is certain; they differ in their consequences. Negative reinforcement happens when the occurrence of a behavior increases because of the removal of an aversive event or the avoidance of an unpleasant stimuli. The objective in negative reinforcement is to increase the likelihood of a desired behavior to recur in a similar situation. On the other hand, punishment is about reducing or stopping the occurrence of an undesirable behavior by either adding an unpleasant event (positive punishment) or removing a pleasant stimulus (negative punishment). Here, the objective is to decrease or completely stop an unwanted behavior.